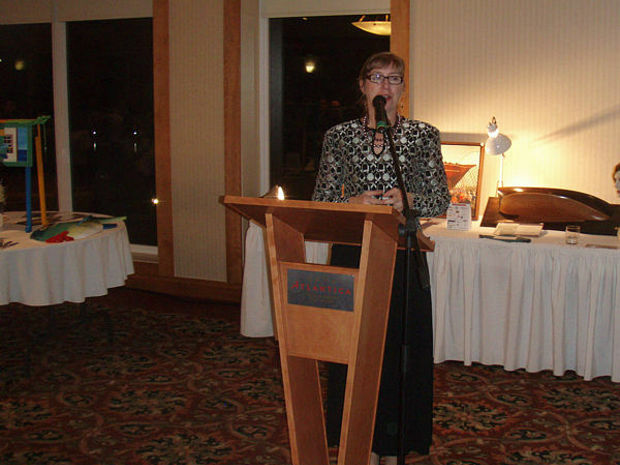 MICA's 9th FUNDRAISER A RECORD BREAKER! 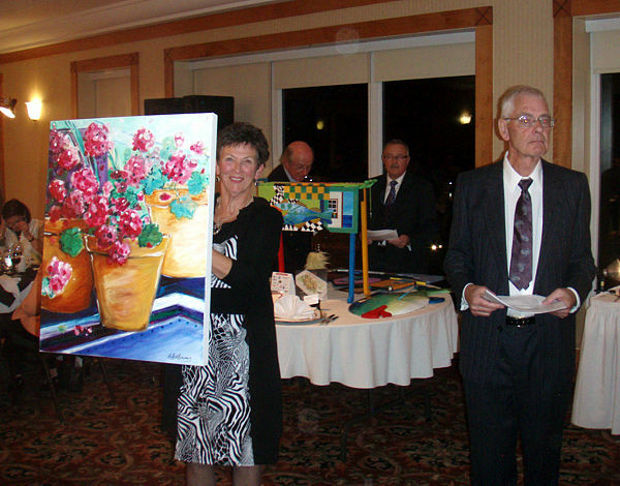 MICA held its 9th annual Gala and Dinner Auction on the evening of October 28th. It concluded with the Association raising the largest amount ever for its island acquisition program - approximately, at this early date, over $50,000!! This astounding success could not have been achieved without the effort of so many people - the generosity of the donors and corporate supporters, MICA members, the volunteers and organizing committee members, and the guests whose bidding far exceeded that of previous years. 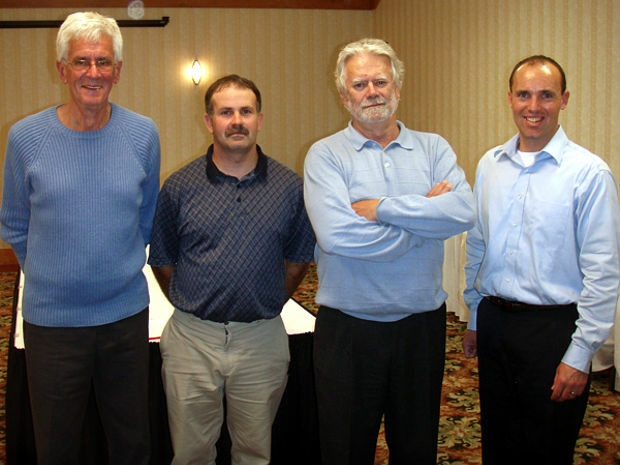 On behalf of the Board of Directors, we thank each and everyone for the great support. It is that support which has culminated in a purchase agreement with the Department of Natural Resources of the Province of Nova Scotia for Indian Island, also known as Shag Island, located in a small archipelago of islands near Sacrifice Island. It brings together some small islands in the outer island group that are ideal for smaller boats, kayakers, and sailors. This acquisition will be concluded when all the terms of the purchase agreement are met. At this time we have sufficient funds to meet our financial commitment for this project so we do not plan to have a specific fundraising campaign; however, if you would like to make a donation it would certainly be appreciated. Thank you for rewarding our efforts. 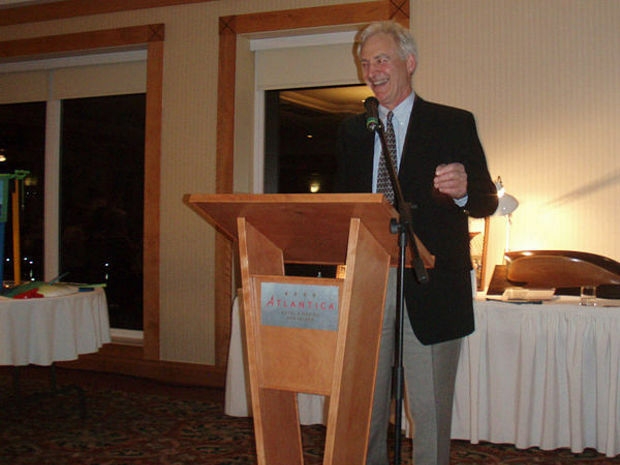 JOHN MEISNER, Chair of the Board of Directors of MICA, addresses guests at the Gala Dinner and Auction. 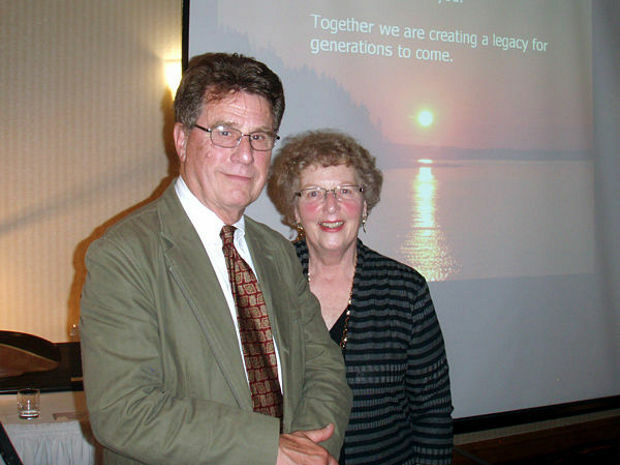 DR. BROM HART,Chair of the Organizing Committee for Gala and long-time volunteer, SHARRON ISNOR. 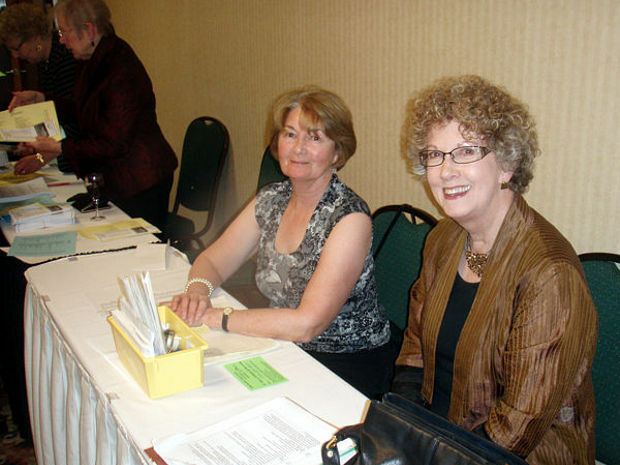 Co-conveners NICOLE ERNST and MARGARET MACDONALD organized ticket sales and helped the 260 guests with their seating. 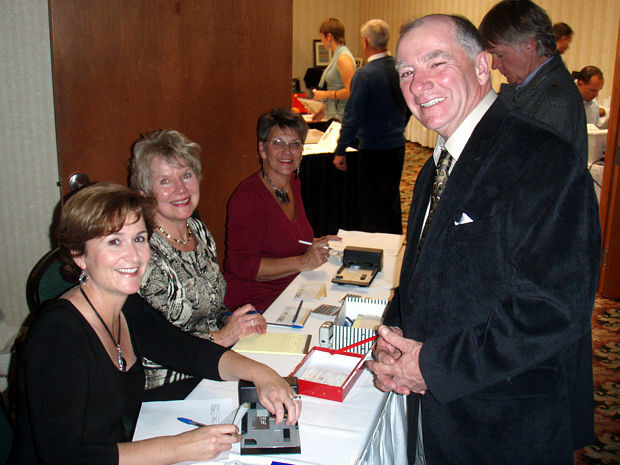 MARTIN and MIRIAM BALCOME man the Membership table at the Gala - and it was busier than in past years. 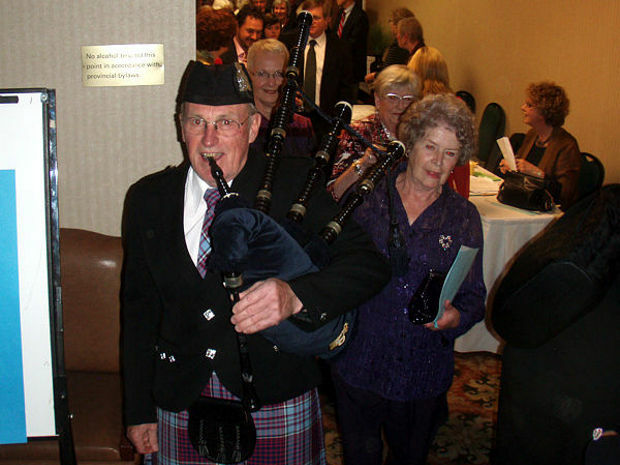 Piper JAMES PARKER, in full regalia, leads guests into the dinner and the Live Auction. SHERRILL HARRISON, MICA Board Member welcomes guests to the dinner as Mistress of Ceremonies for the evening. 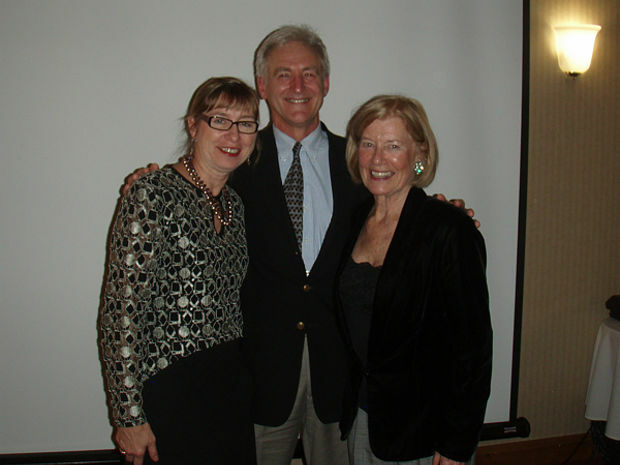 Volunteers JEANNIE McLEAN, SHARRON ISNOR and DR. BROM HART announcing the winner of the raffle draw - DAVE KNICKLE. MICA Director SHERRY SWINAMER and volunteer JEFF AVERY help with the live auction. Volunteers ABE CROFT, ALLAN BOEHNER, DON FRASER and GEORG ERNST, Co-chair of the Gala Dinner and Auction and Board member of MICA. 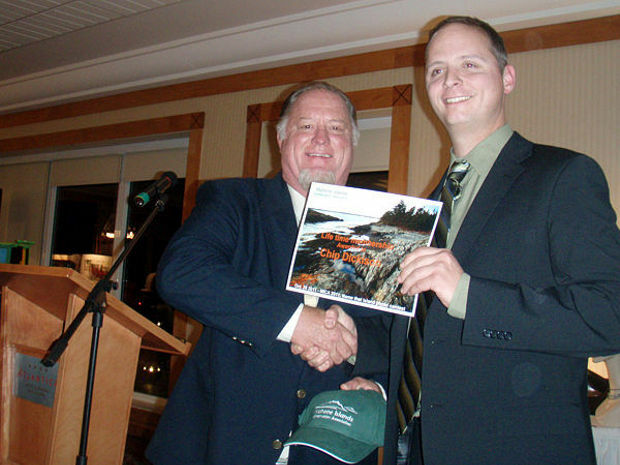 MARTIN BALCOME congratulates CHIP DICKISON as winner of MICA's photo contest 'Identify the Islands'. GRETCHEN POHLKAMP, Executive Director, Land Services, Dept. 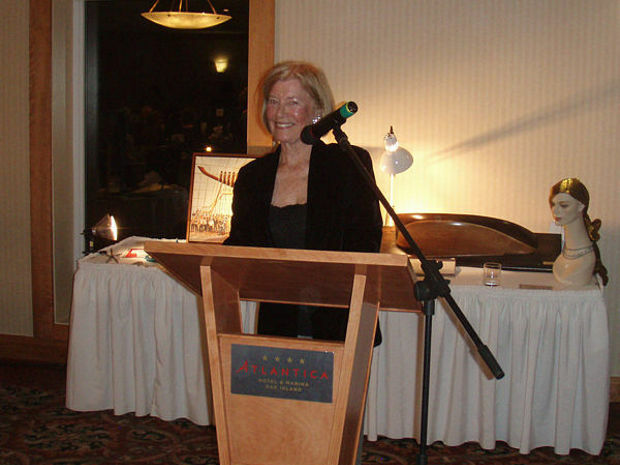 of Natural Resources for the Gov't of Nova Scotia welcomes MICA into partnership. 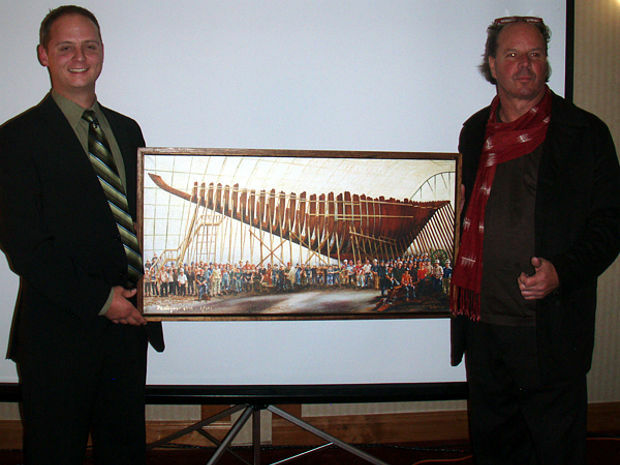 PETER MATYAS on the right autographs his painting 'Rebirth of a Legend' for winning bidder MARTIN BALCOME of BMI Inc. Peter is the official artist for the rebuilding of the Bluenose II. His very generous donation achieved the highest bid of the evening. 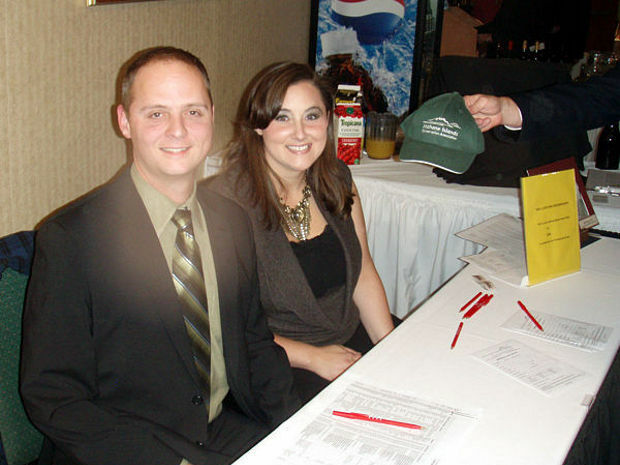 SOME ITEMS IN OUR 2011 LIVE AUCTION!